If you heard about Egadi Islands, you are probably already planning to go there. Yes it is a great place to visit in Sicily! 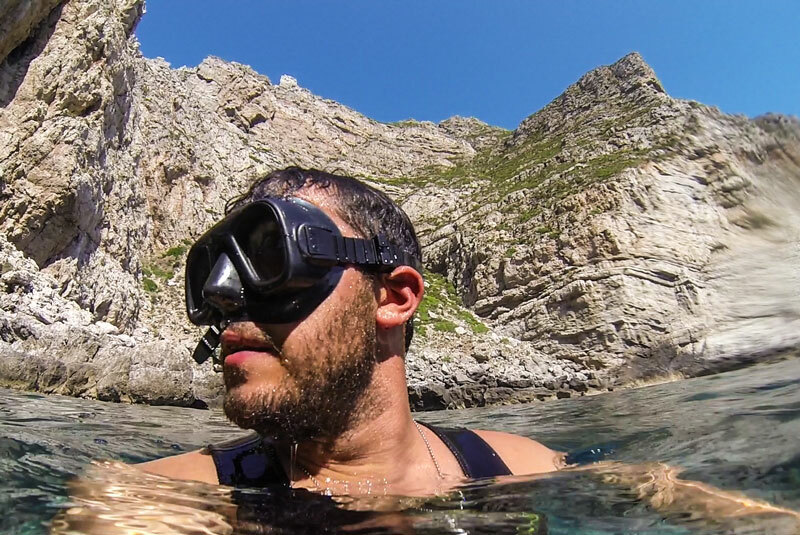 Here you can find many trip ideas on what to see during a one day trip but also info about Egadi islands hotels or where to stay if you want to better enjoy Favignana, Levanzo and Marettimo on a relaxed multiple day trip. If your time is limited to a single day to visit the archipelago, here some tips and ideas for a great experience. 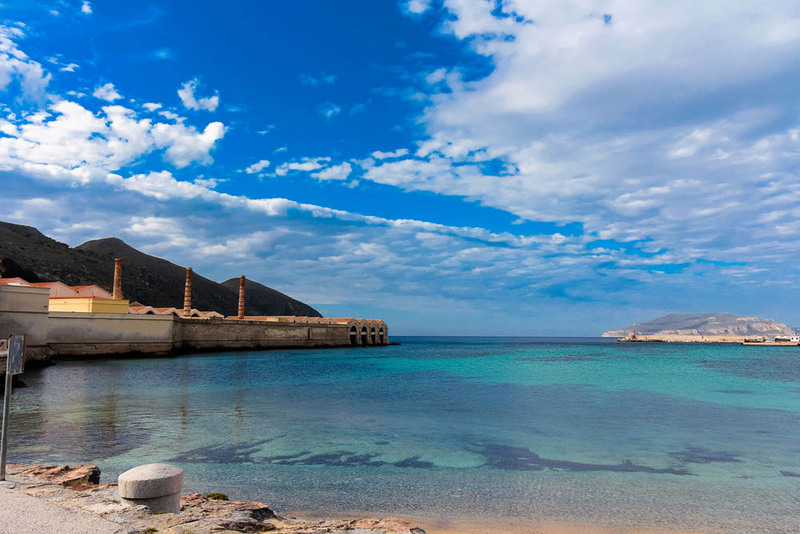 First of all, plan your departure from Trapani port soon as possible in the morning in order to enjoy a long full day. Egadi islands are frequently connected by Liberty lines in hydrofoil and Siremar by ferry from 7.00am in the morning. In the Island of Favignana there is a bit of everything. Great spot for snorkeling, lots of white sand Favignana beaches as Cala Azzurra favignana, one of the most beautiful coves of the world, single tracks for biking, ancient limestone quarries with gardens to explore, a tuna fishing museum inside an old tuna working establishment theatre of the epic Mattanza Favignana, prehistorical caves and some very particular hidden path to trek with a guide. To seat at a traditional seafood restaurant or typical bars to try during a walk in the old village are also a “must” here. Sport fishing is a great experience to try with Sicilyfishing.com team. 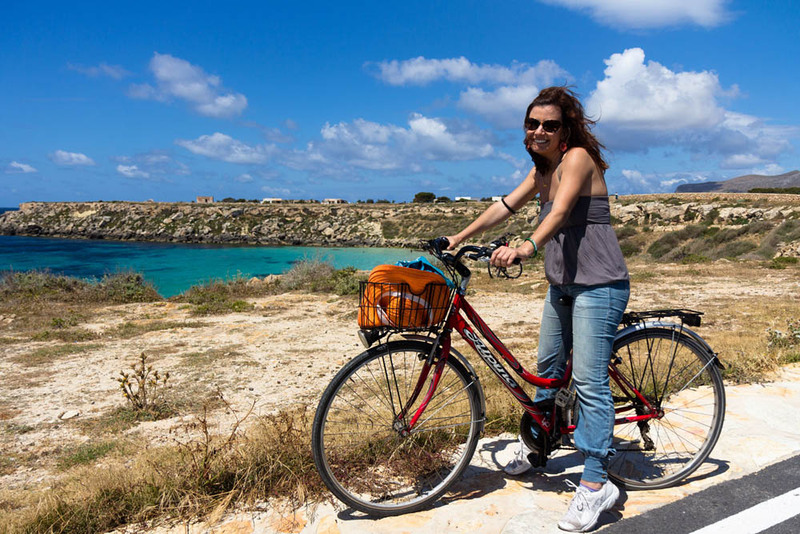 A day trip in Favignana idea: rent a bike + snorkeling and relax in one of the many coves in the morning + lunch in the town + trekking in the afternoon + visit to the Tuna museum before to go. 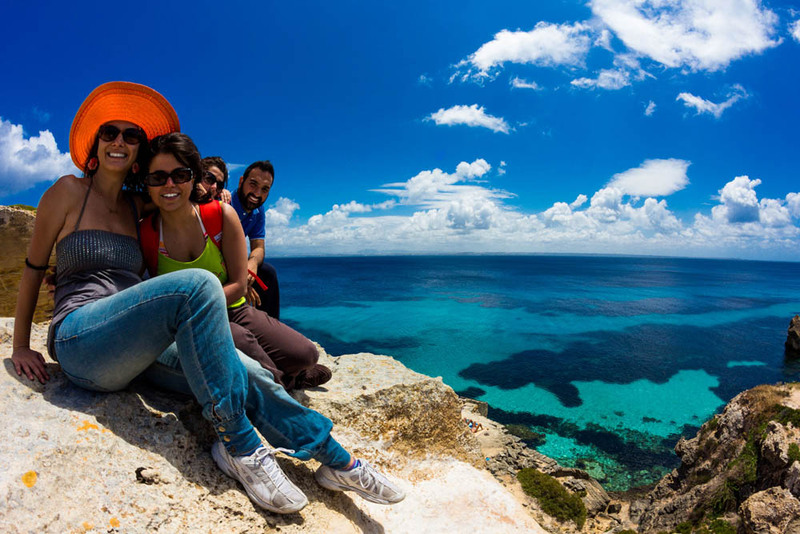 The best way to enjoy Favignana Sicily is a multiple day trip and here follow some solutions to live unique experiences. If you like to be few steps from the water or with kids, is possible to stay right in front of the beach close to the town and the Tonnara, our favorite apartments in “la Praia”. Another particular solution is Il nido del pellegrino Favignana if you want to enjoy a place out from everything, wild with charm. The Hotel Cave bianche Favignana is unique in the world: it is an eco-design hotel completely built inside a limestone quarry of Favignana, the same quarries that characterize a big part of the island. The Cala del pozzo Favignana is also a nice solution if you prefer local style and particular villas. 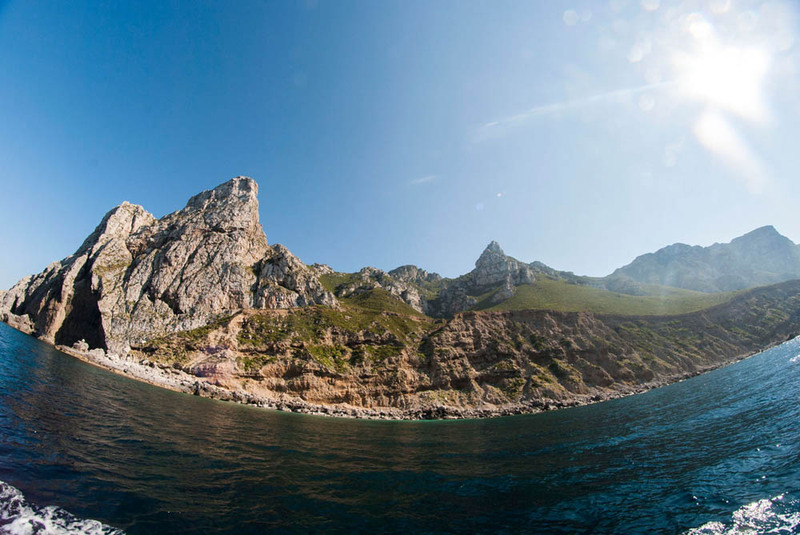 Marettimo island is to imagine like a mountain coming out from the sea. Scenic landscapes are the background during every activity you would thing about. 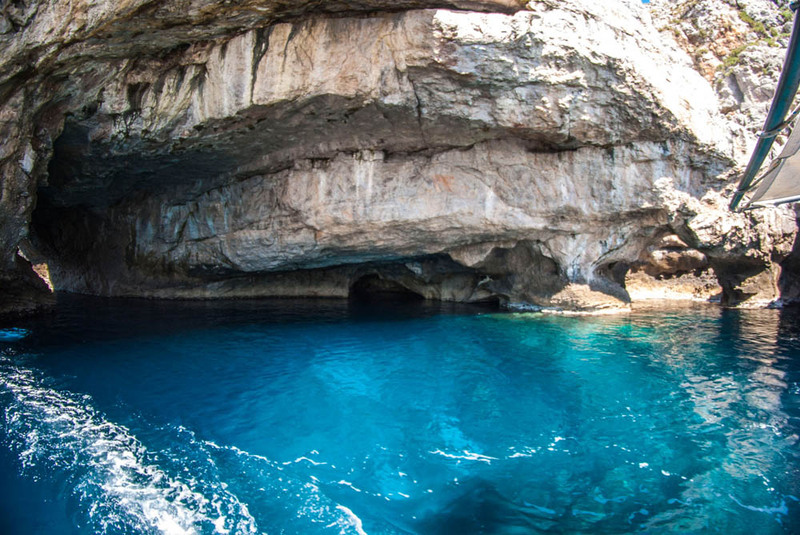 Lots of Trekking possibilities and a Marettimo boat trip are the “must” for this place. 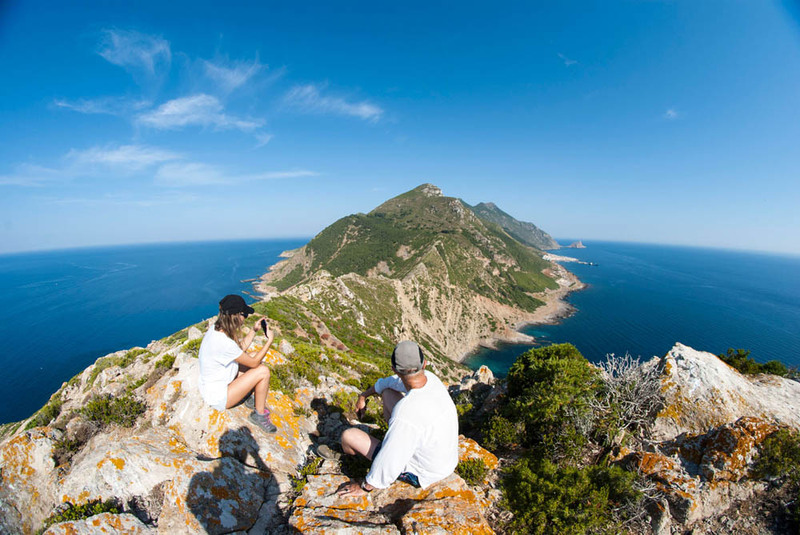 If you want to Trekking in Marettimo there are many options on how discover remote and wild places with breathtaking views. 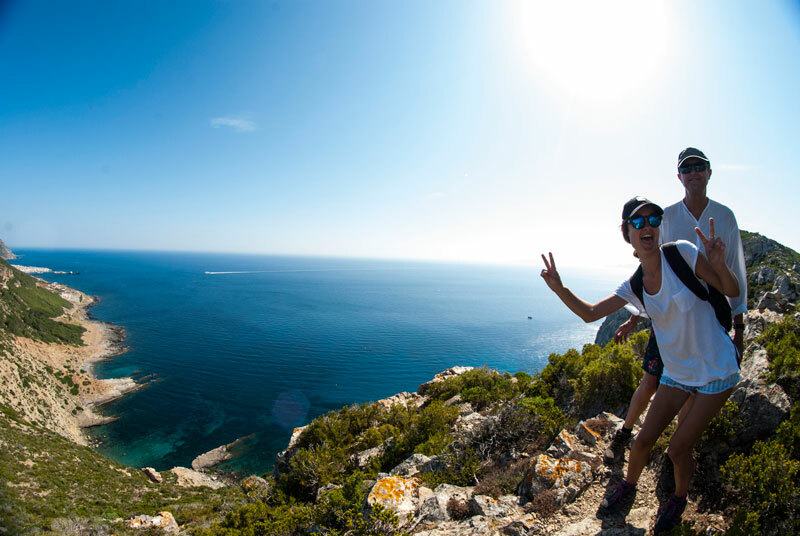 Some trekking like the path to “Marettimo Case Romane” and the Byzantine church are not that difficult to find, while many others like the peak and some unbelievable tracks overlooking the sea are to do with a guide (in the pictures). Is also possible to meet wild animals here, like mufflon, wild goat and deer. 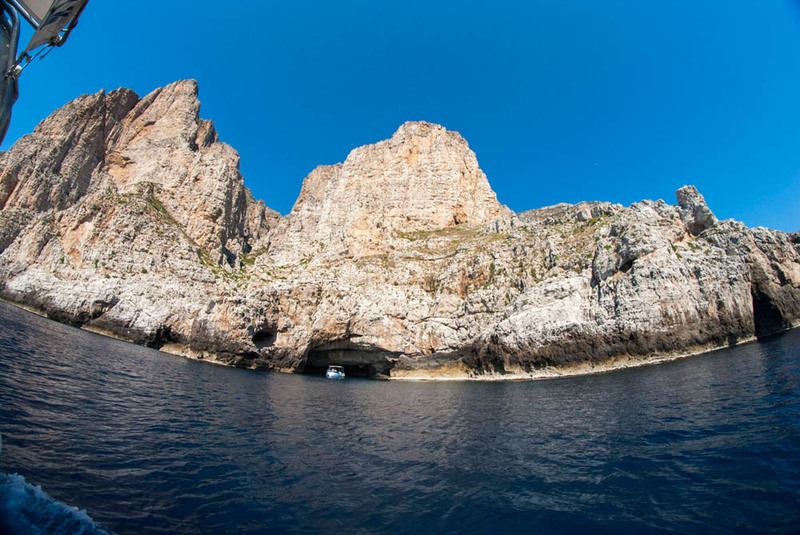 The boat trip allow you to discover the perimeter of the island by the sea with all the caves of Marettimo and unreachable coves, but most important, you can snorkel into insane landscapes over wonderful seabeds of the Marine protected area of Egadi . 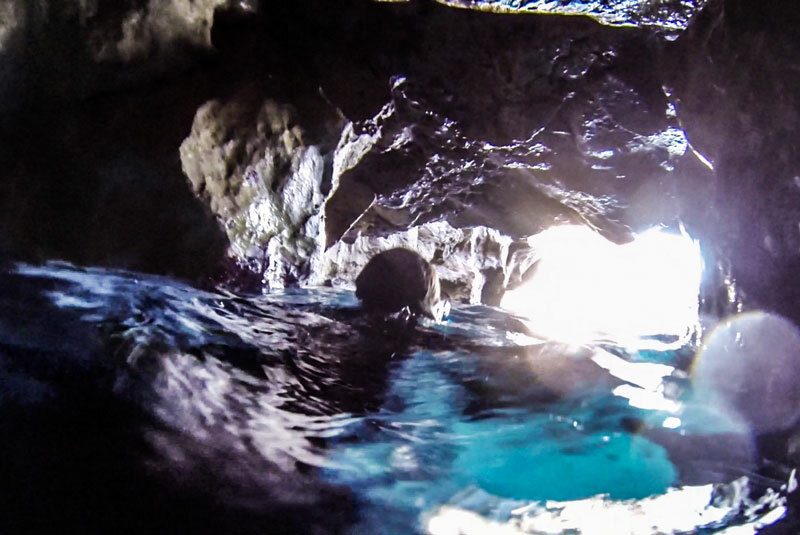 With a good guide, you can take some snorkeling in Marettimo excursion and swim inside some long caves with two entrances! 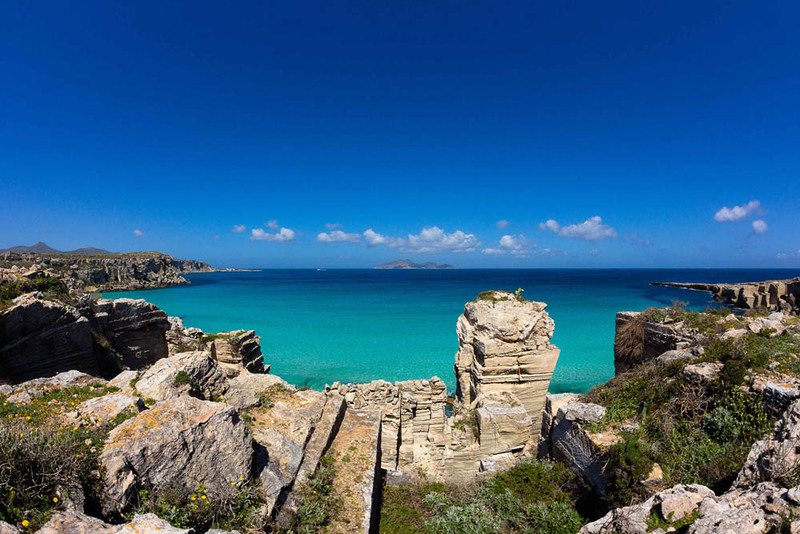 Marettimo Italy trip is also to enjoy in its town with no roads and from its reastaurant or bars, like La Scaletta Marettimo, where a coffee, a granita or seafood pasta dish will taste different just beacuse of the nature show that take place around you! 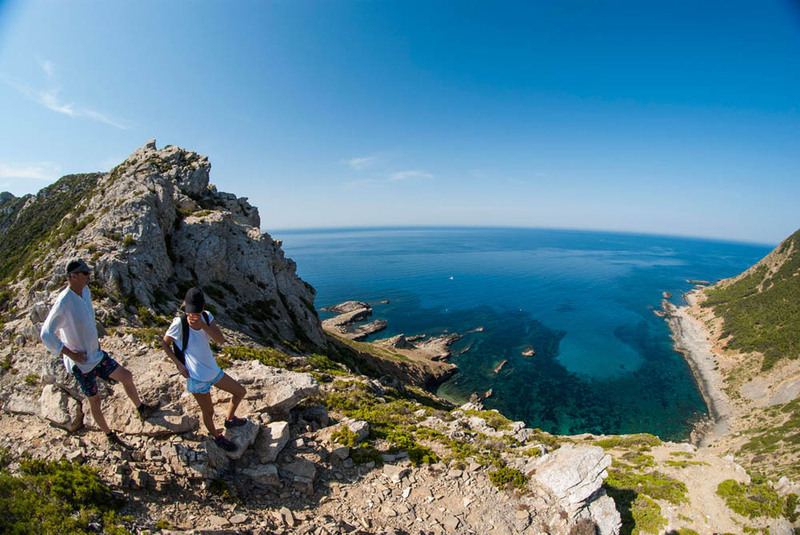 A day trip in Marettimo idea: trekking and a swim in the morning + lunch in the town + short boat trip in the afternoon. If you want a multiple day trip, fortunately, there are not real Marettimo hotel on this island! What you can find here are some Marettimo b&b, local fisherman house, well renewed to host guests who want to enjoy the this wonderful island. For our WildSicily’s Marettimo trips packages we provide a wide selection of accommodation, such as Il corallo, Marettimoweb, and others you can ask us to show you. Levanzo island is really famous for its history and prehistory, being the scene of the last battle of the first punic war and keeper of the cave with some of the best preserved graffiti and cave paintings of europe. 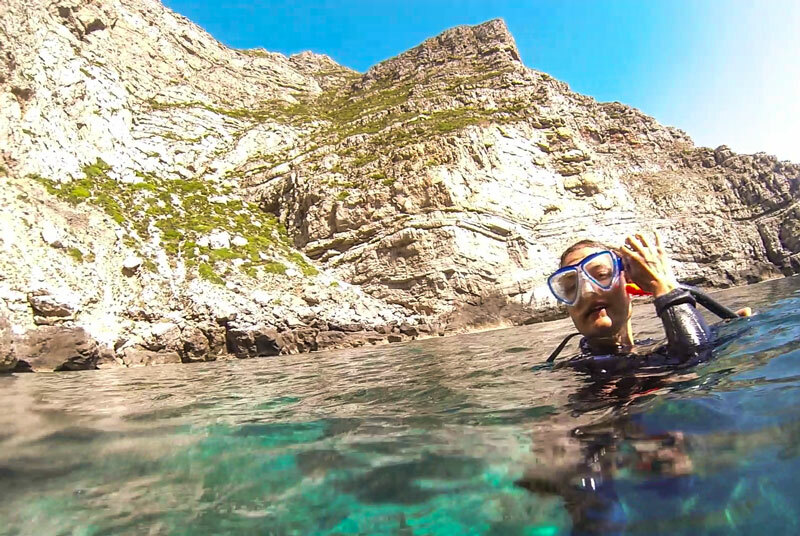 Levanzo Sicily is also an amazing place for snorkeling and diving! 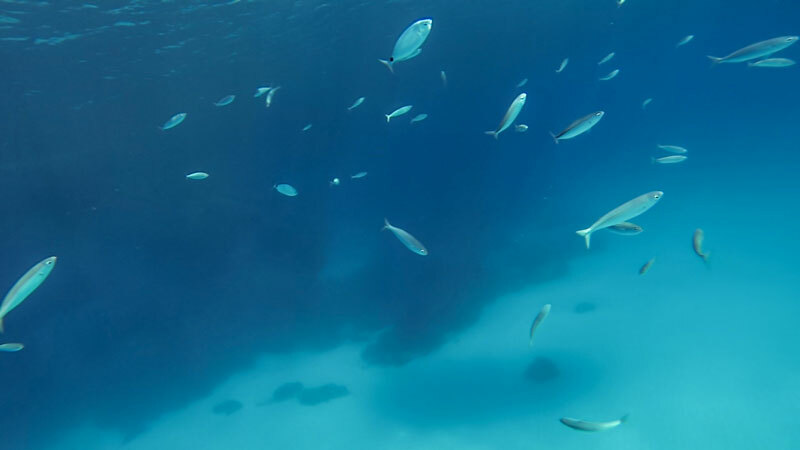 A snorkeling trip in a particular spot give the chance to everyone to spot lots of mediterranean fish, as the muray, parrot fish, Amberjack, dusky grouper, many kind of bream, octopus, Gilt-head bream just swimming with your lungs! Some Levanzo excursion, like trekking in Levanzo, would be a nice experience for wild landscapes and nature lovers. In Levanzo island is not easy to find a lodge for a multiple day trip. Levanzo hotel are not real hotels and if you look after “Levanzo accommodation” will find not many results! To overnight in Levanzo, the solution is to stay at one of the locals houses that they rent on request! 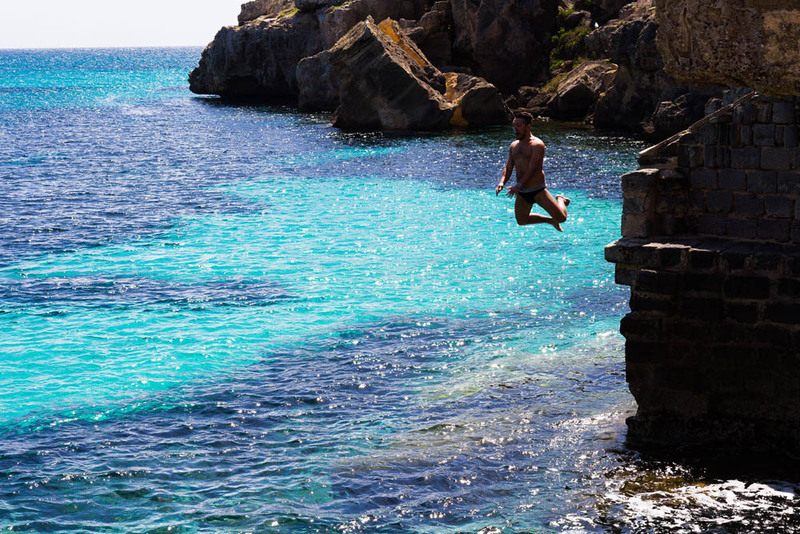 We have some solutions about it, that can help you to live a great local Levanzo experience!